South African businesses have been urged to establish partnerships with their Mozambican counterparts. Speaking at the opening of the South African pavilion at the 53rd edition of the Maputo International Trade Fair, Board Advisor of the Mozambique Investment and Export Promotion Agency (APIEX), Dr Gil Bires, said partnerships are a perfect vehicle for exploring opportunities in Mozambique to the benefit of SA and Mozambique. “As a national investment and export promotion agency, we are delighted to see the South African business people showing interest in our country and coming over to seek opportunities here. “We view the participation of the South African companies in FACIM as an indication of our neighbour’s commitment to enhancing bilateral economic trade relations and increasing trade and investment relations between the two sister countries,” said Bires on Tuesday night. 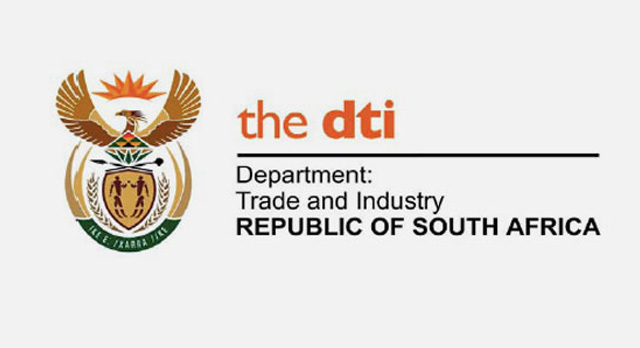 The Department of Trade and Industry (dti) has funded a South African business delegation to take part in the trade fair, which is also known as FACIM. The delegation is funded through the dti’s Export Marketing and Investment Assistance (EMIA) scheme with the aim of increasing exports of South African manufactured products to Mozambique. Bires urged the South African delegation to reach out to their Mozambican counterparts and establish partnerships that will enable them to access trade and investment opportunities. He said oil and gas, which are natural resources for Mozambique, present a plethora of business opportunities for local and foreign companies. “I am encouraging you to establish partnerships with your Mozambican counterparts for the exploitation of these and other opportunities that are available in the Mozambican economy. I want to assure you that the business environment in Mozambique remains stable despite a number of challenges. There are ongoing efforts at all levels to address these challenges in order to make the environment more conducive and attractive for trade and investment,” he said. He said his organisation, which was created by the Mozambican government in October last year, was working hard to woo investors to the country. FACIM is an international multi-sectoral trade fair held annually to showcase Mozambique as an attractive destination for trade and investment. Almost 2 000 companies from more than 30 countries are participating in the trade fair. Mozambique is South Africa’s third largest trade partner in the Southern African Development Community (SADC) region after Botswana and Namibia. Trade between the two countries increased from R29 billion in 2012 to R43 billion in 2016. There are currently 300 South African companies operating in Mozambique. The trade fair will run until 3 September.